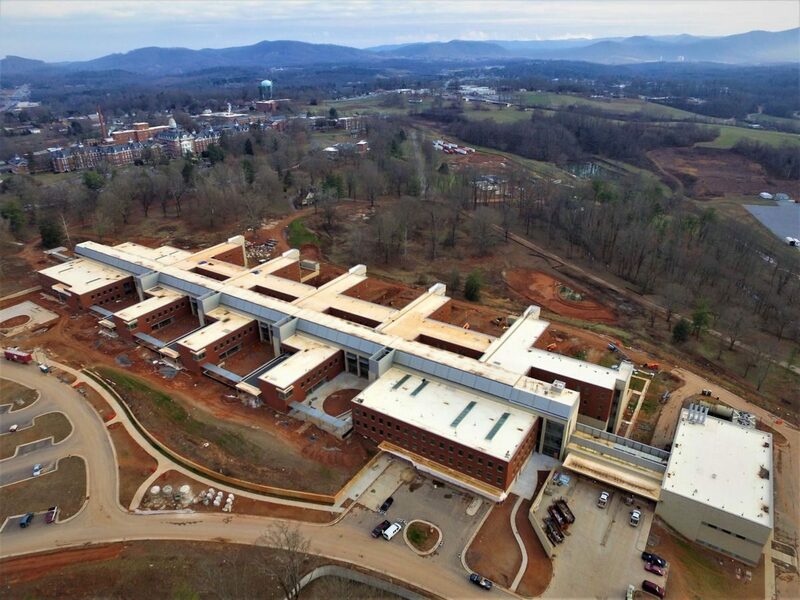 Progress at Western State Hospital in Washington State: A Good Example for Other Beleaguered Hospital Systems? Western State (psychiatric) Hospital has been in operational distress for more than a year now and following the travails of this facility and its staff from the line ward workers and behavioral care technicians, nurses and professional staff has been quite sad and discouraging for anyone interested in mental health reform and service delivery policy. Author FrankPosted on January 13, 2017 Categories incapable to proceed to trial patients, mental health care delivery solutions, state hospitalsTags Washington state, Western HospitalLeave a comment on Progress at Western State Hospital in Washington State: A Good Example for Other Beleaguered Hospital Systems? 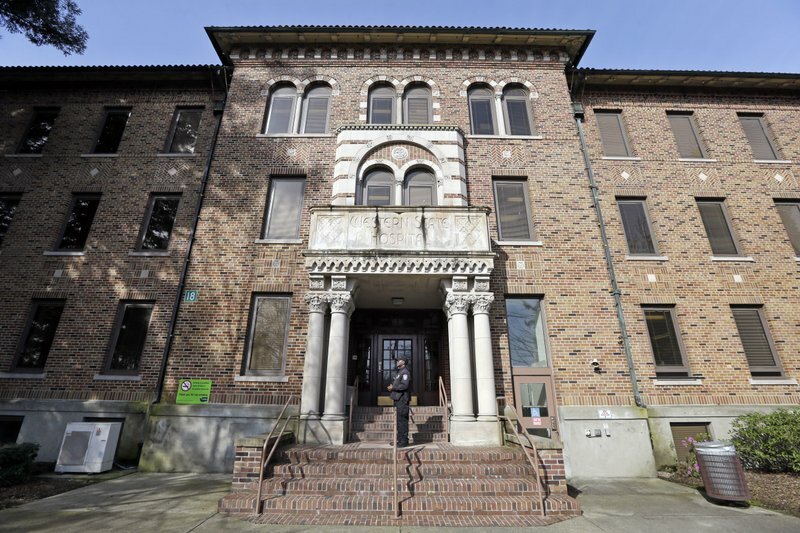 IN a very recent story of less than a week ago, entitled: “Washington accrues almost $7.5 million in contempt fines,” written by Martha Bellislea of the Associated Press published in many major newspapers across the country, the sad story of the travails of Washington’s Western State Hospital continues to showcase the plight of a number state public psychiatric hospitals. Does It require a killling to get a state hospital admission still…? In yet another unbelievable horrible tragedy, a chronically mentally ill man in Washington state was finally admitted after a few months of court orders by a judge, a fine of the state mental health department to the tune of $2,000per day and ceaseless and desperate advocacy for inpatient psychiatric treatment for their relative. This middle aged man murdered his elderly father and THEN he was admitted to the state hospital. The article, “David Altman finally gets a bed at Western State Hospital,” makes for a very sad read. As I read it for the first time, the old colloquial phrase, “a train wreck in slow motion,” came to mind. This tragedy is even worse in a way than the Gus Deeds tragedy in Virginia over two years ago. In that ‘case,’ Gus Deeds was a mentally ill psychotic young man in his early 20’s. His mental illness was known to the family and well managed as the father, a Virginia state legislator, is a Ph.D. clinical psychologist. He also saw the warning signs of spiraling psychosis and immediate need for acute inpatient psychiatric admission. Under the then peculiar obstacles in Va’s state hospital admissions procedures a bed could not be found for Gus and he was released from an emergency after four days. Within 1 or 2 days as I recall, he had tried to stab his father to death and then ended up suiciding. Clinicians around the country years ago began warning of these kinds of tragedies in the 1990’s. I remember joining the shrill and desperate warnings in those days at various levels of my own participation in state and then in my younger days, the national organizations as we advocated for our patients. I recall realizing along with many others that our estimates and assumptions about the weight of our influence in the ‘halls of power,’ were vastly self-deluding. ‘We’ were not only not listened to, but I recall as those in power and frankly zealots in the new wave of the then growing world of mental health restructuring, viewed us as psychiatric Luddites, old fogies who were no longer ‘with the program’ so to speak. Mental health professionals were viewed as stumping to preserve their own positions of power or whatever and our warnings were not only resented but also labeled as being rather like Chicken Little shrieking “the sky is falling!” As we continued our dissent and disturbingly factual predictions of what kinds of tragedies that reductions in training programs, inpatient, and outpatient resources would produce, we began to be denigrated, ignored and accused of holding up progress. Well, truly not to gloat utilizing families’ incredibly sad tragedies to do so, I must state the obvious, “We are not Kansas anymore,” and the predictions a generation of mental health professionals repeated over and over that fell on deaf ears, have to come to occur and confirm not how smart us mental health nags and gadflies were, but that those actions were to have dire and tragic consequences and for the last decade or more we have seen them materialize in front of us. But on an optimistic note, we have turned the corner I firmly believe. The growing number of bills in legislatures at the national and state levels are now openly addressing and discussing the issue of the failures of mental health reform. Pieces of legislation are looking at many of the correct entre’ points for cultivating solutions: increasing training funds for all types of mental health professionals, financial incentives to go into the traditionally underpaid careers with loan forgiveness programs and other responsible incentives, starting up new training programs, restoring services, and spending monies by states and the nation even (gasp) talking of ‘enhancing revenue streams,’ (read new modes, methods of taxes, horror of horrors) to make any and all of these corrective measures possible. Corrective legislation will have to be written to facilitate the immediate and easier mobilization of emergency psychiatric admission and legal mandated involuntary psychiatric hospitalizations to help to stem these kinds of horrific tragedies and save lives. And the balance of the rights of the person so involved will have to be redrawn in a different conceptual framework so that it is not virtually impossible to hospitalize someone who is psychotic and dangerous as it still is in some venues. Author FrankPosted on December 2, 2016 December 2, 2016 Categories mental health care delivery, mental health tragediesTags delayed admissions, Washington stateLeave a comment on Does It require a killling to get a state hospital admission still…?